Goodbye, 2017. 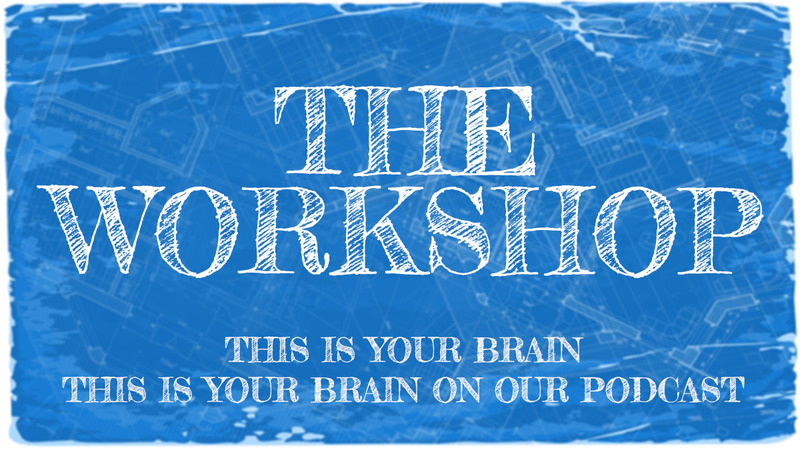 This is the last Workshop episode of the year! In it, we talk Oregon-Trail type games, Eric shares stories from the front lines of fatherhood, and Matt complains that the Apple Store experience is worse than the DMV. One night I was attempting to play some Destiny with a couple of friends. 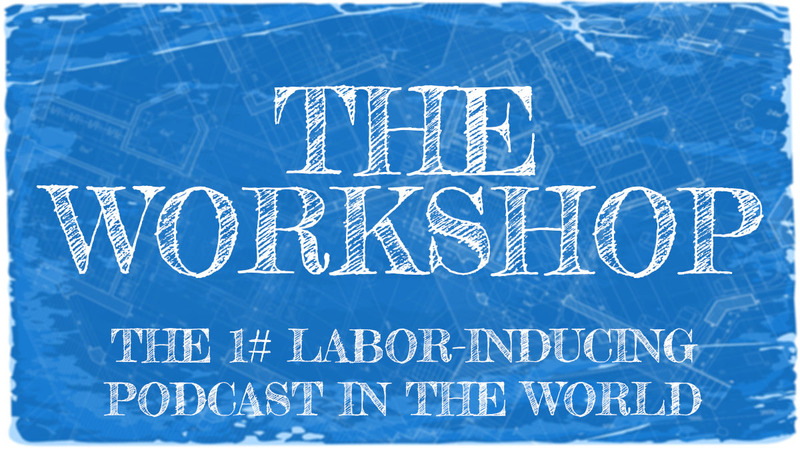 We accidentally created a podcast instead. It happens. 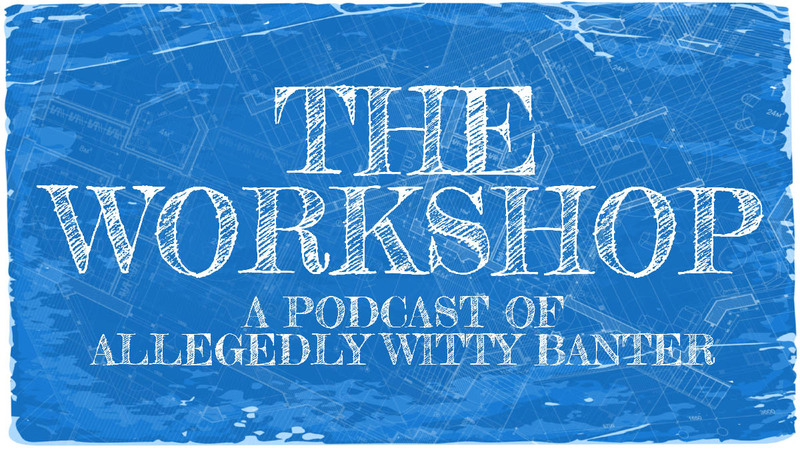 Whereas The Workshop is more of a general slice-of-life/cultural commentary kind of podcast, Bits Don’t Byte will have a decidedly more nerdy focus. Expect lengthy, deep discussions on various geeky subjects. Case in point: here’s a 2 hour discussion of that there new Star Wars movie. It’s a bit of a controversial one, huh? This is a very, very spoiler heavy discussion. You have been warned. 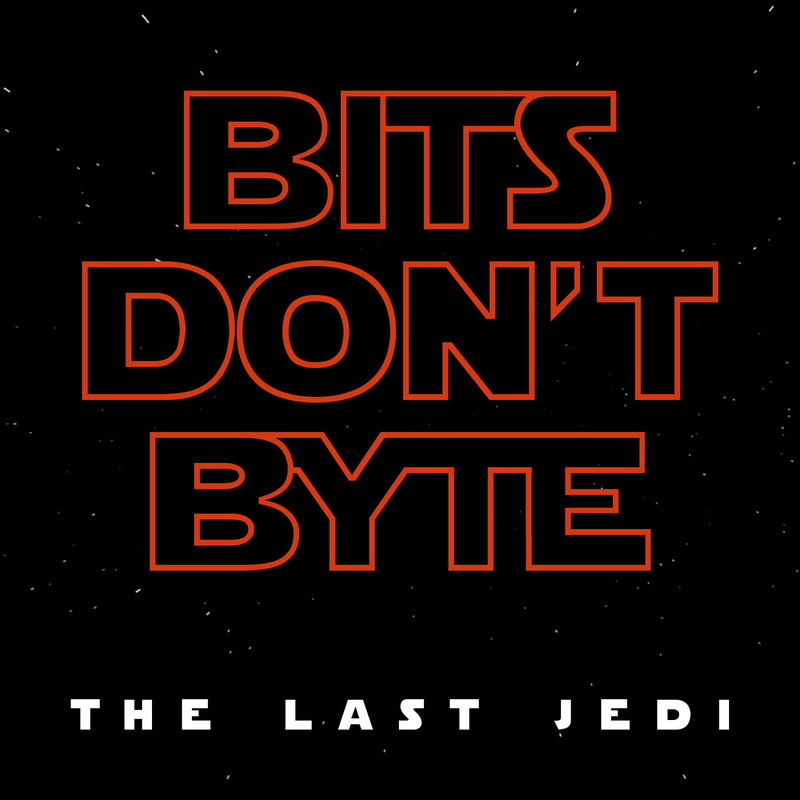 Bits Don’t Byte features Joshua Kehe, his brother Ben, and yours truly, Matt Goldammer. Please enjoy.